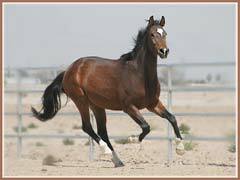 A very handsome and flashy gelding, Kildare, is both typey and a good mover. He is easy to work with and affectionate with people. 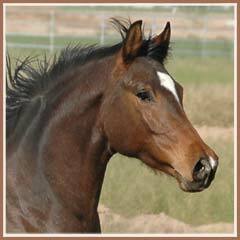 He is the "ham" of the barn and an easy favorite of visitors. 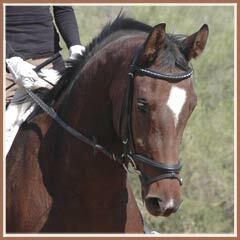 Kildare was started under saddle in the spring of 2008. 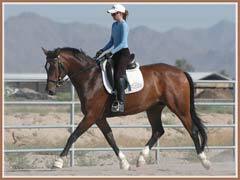 He is proving to be a very sensible and talented boy that will easily stand out in the dressage arena. Kildare is currently 16.2. 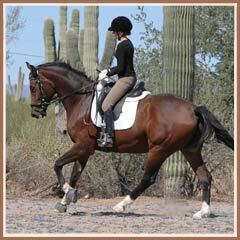 Kildare has a large, swinging walk, uphill trot and balanced canter. 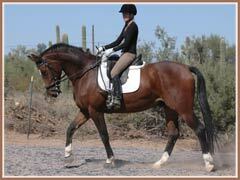 He is an outstanding dressage mount, with potential to move up the levels. 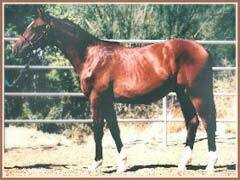 Kildare is half-sibling to the outstanding mare Kalua and the 2005 gelding, Kairro. In October, Kildare was schooled off property for the first time. 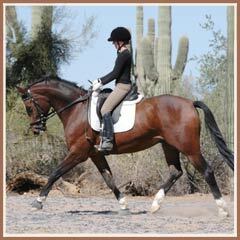 He did an outstanding job, focusing on his rider while under saddle and learning patience while tied to the trailer. 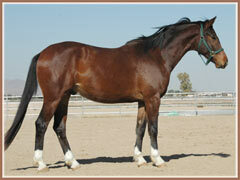 In November he will go to his first clinic and enter his first schooling show. Check back for photos! 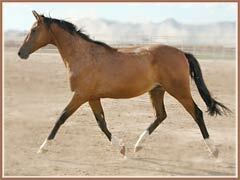 The sale of this handsome gelding is pending! Video from October 2008 can be seen HERE! July 2009 video can be found HERE! 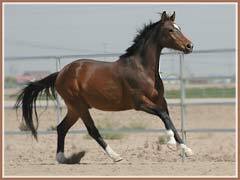 Kildare continues to do well in training and is confidently doing leg yields and beginning lengthening work.